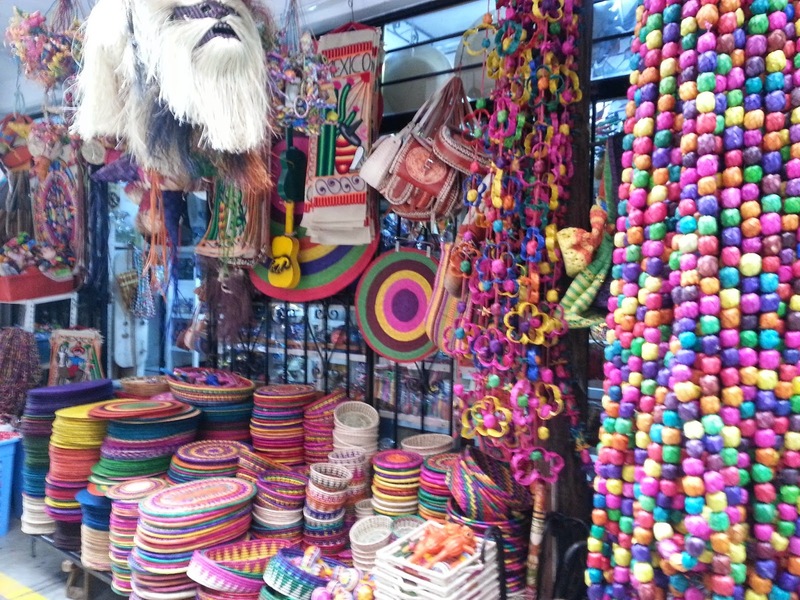 It's no secret that Mexico is a treasure-trove of colorful handicrafts. What may be a secret is that there is a special technique for walking away with some incredible bargains when visiting South of the Border. The entire country is a Mecca for shoppers and whether you’re inclined to embark on a shopping spree or not, you may find yourself caught up in a frenzy of buying. 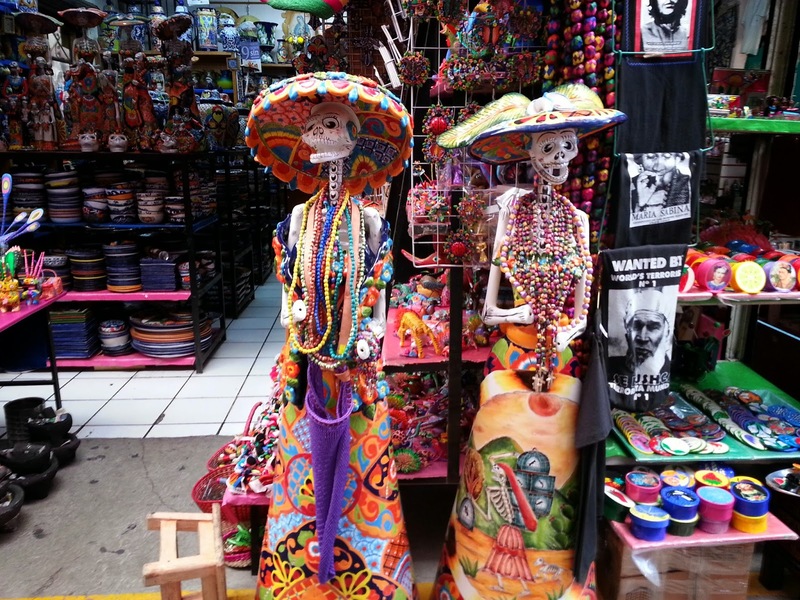 Shopping in Mexico is so varied and wonderful that it is virtually impossible for even the most blasé traveler – male or female – to return home empty handed. With this thought in mind, you should take at least one empty suitcase with you when traveling south of the border as temptations can be found at every turn. Centuries ago the Aztecs established an event, known as “Tianguis,” which would launch a cultural tradition which lingers to this day throughout Mexico. The happening, meaning “marketplace” in Nahuatl gave birth to a cultural phenomenon which thrives to this day – the art of bargaining. 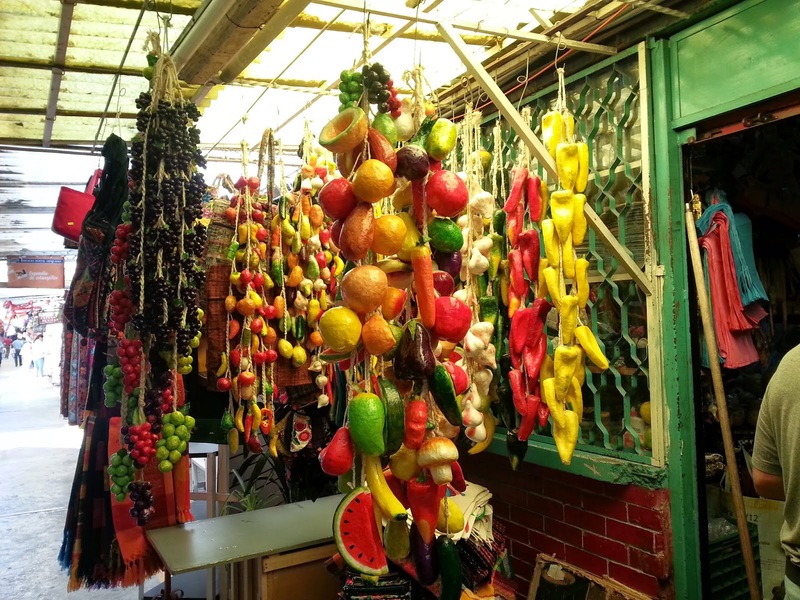 Open-air markets were set up on different days and in different areas of Tenochtitlán as the ancient capital of Mexico was known, providing locals not only with vegetables and basic foodstuffs, but affording them a social happening. Legend has it that it was here that marriages were arranged, sacrifices plotted and – best of all – where bargains were struck. Often, goods were merely bartered but when prices were quoted, counter-offers were made and the sport began. Whether fact or fiction, bargaining (regateo) remains a basic fiber of life today and the very core of their existence. A good rule of thumb is that most handicraft stores (unless government-run) are open to haggling – and markets specializing in handicrafts expect it. Think of it as a quasi-national sport, one Mexicans relish with mucho gusto (much pleasure), so indulge yourself and you’ll walk away richer for the experience. v Ask for the price; make a counter offer, acting disinterested. Move slowly away, glancing longingly at the object of your “affection.” When you hear a price you like, start serious negotiations. v Walk determinedly into the shop, make a quick scan of the merchandise, then do some fast, no nonsense dickering. You’ll get better deals when buying in bulk. v Clench teeth firmly, pick up the object of your desires, clinging to it tenaciously until you hear a price you like. Keep on countering until you wear the clerk out. v Looking vaguely bored, ask for the price, giving a disdainful snort when it is quoted. Move slowly out of the shop, hoping the clerk will follow with a better offer. If not, swallow your pride and start from scratch. Happy to oblige. Hope my tips helped. I agree! There's nothing worse than having the "shoulda boughts." I agree, it is an adventure. And every time I go they have new things to tempt me with. 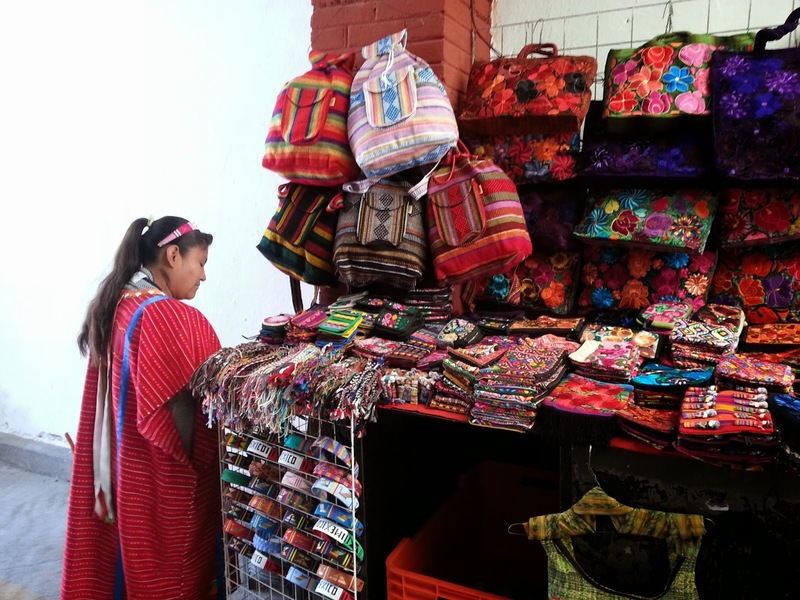 The handicrafts in Mexico are colorful and can be stunning. We have been reduced to refrigerator magnets as a space issue, but one can always find gifts for others. I'm horrendous at bargaining---so bad that in Laos we were offered a lower price than we suggested --- out of pity, I guess. A lot of people feel guilty about bargaining in foreign countries, but I've lived in several and I know for a fact that they expect it. It really is part of the fun. I'll check it out. Thanks for sharing! Indeed, everything seemed to have gone on in those ancient marketplaces...not all of it was good, either! As perpetual, longterm travelers we don't shop nearly as much as I would like and are reduced to useable souveniers (replacing a tote bag for example or item of clothing) or things that tuck away into a suitcase like earrings). However, we love to see the skill and artistry that go into so many of the items for sale and we love visiting the markets in Mexico as well as other countries. You are so right. There's nothing quite as colorful - or satisfying - as shopping in foreign markets. The choices are boundless! So true! Then again, you could probably use these techniques in craft markets all over the world. Thanks for checking in. Thanks for stopping by! Indeed, Bazaar Sabado is one of my favorites - especially the stalls outside where you find real bargains!